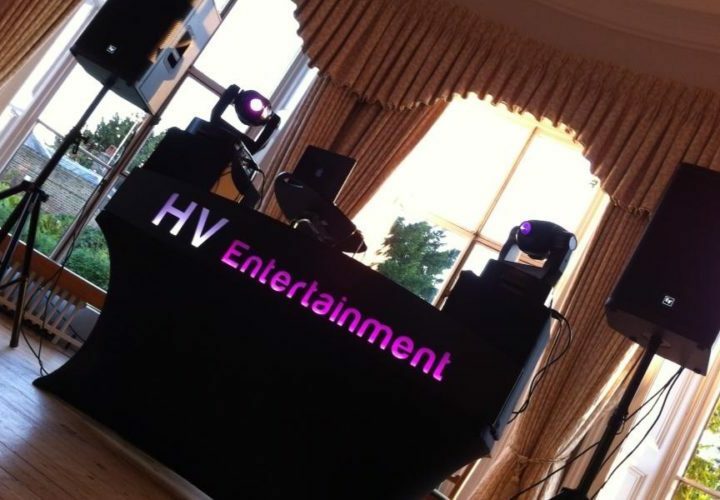 HV Entertainment is a leading and professional music and entertainment specialist for luxury weddings and events. We take pride in delivering a highly personalised and attentive service. Our team performs regularly across the UK and internationally for a variety of events and venues including weddings, festivals, birthdays, corporate, charity, private-hire, fashion and nightlife venues. Excellent value for intimate and mid-size parties with all entertainment essentials including lighting and backdrops for events up to 150 guests. Popular signature reception setup with multiple screens, lighting and backdrop suitable for a variety of luxury banqueted events up to 400 guests. Illustrious concert-style extravaganza for the ultimate wow-effect. Includes LED panels/screens for customised visuals. Suited for events up to 800 guests. 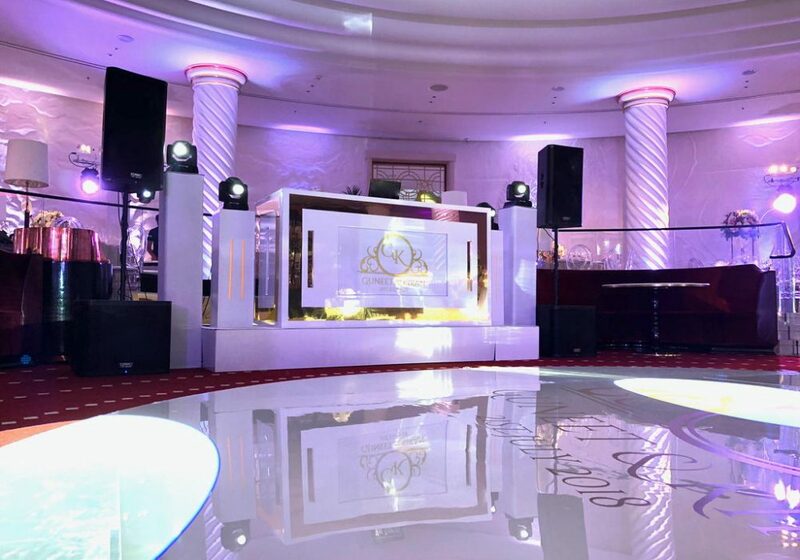 Elegance and class from an all white-themed booth package helping to curate a magical party atmosphere. Customised for varying party sizes. Multi-genre and experienced DJs available for venues and events where sound PA and equipment is already provided. 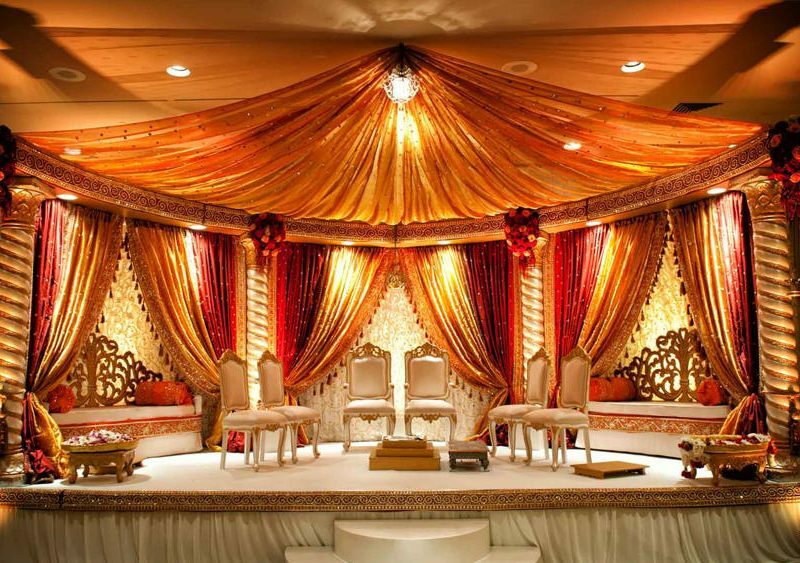 Ceremonial music for religious weddings – cinematic and orchestral. Includes sound system and specialist wireless microphones for religious leaders and hosts. You were awesome! Literally reliving it in my head constantly. You made the setup look so amazing. Song selection and hosting was on-point! 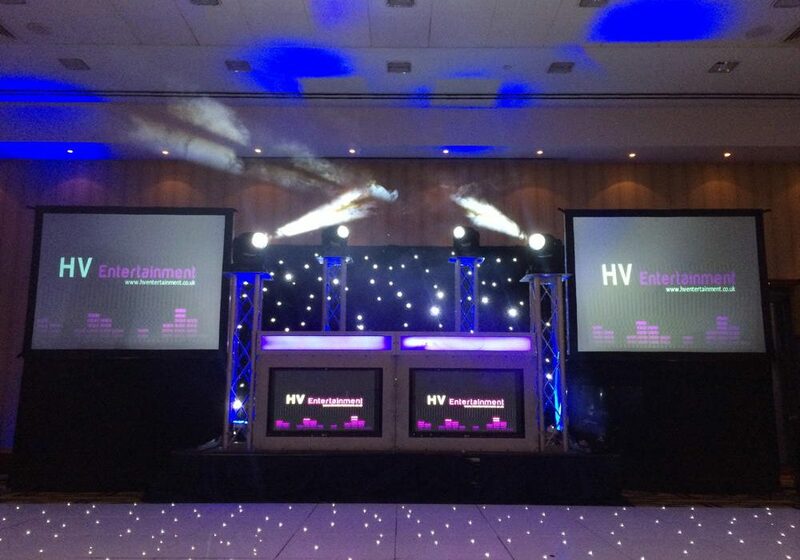 So happy we booked HV Entertainment. They were amazing from start to finish! Very professional, well-mannered and they absolutely rocked the dancefloor! We had a packed party throughout and everyone still talks about the amazing dancefloor at my reception. 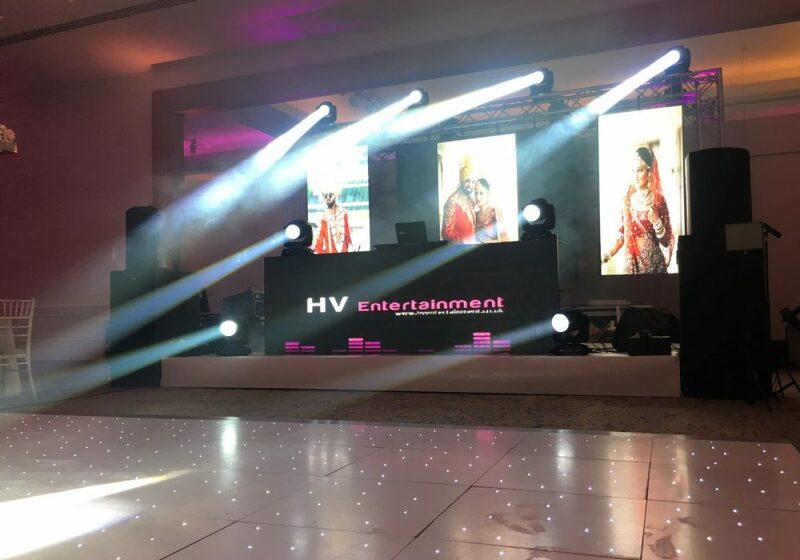 I would highly recommend HV – they did my civil, Indian wedding and reception party and I have to say they are a great company to work with. No worries from start to finish. They helped to run everything smoothly and I can honestly say they are a excellent. We struck gold when we came across you guys for our wedding. Professional, helpful, so so friendly and we didn’t worry once about whether it would go to plan because Harj made us feel 100% safe in his hands. 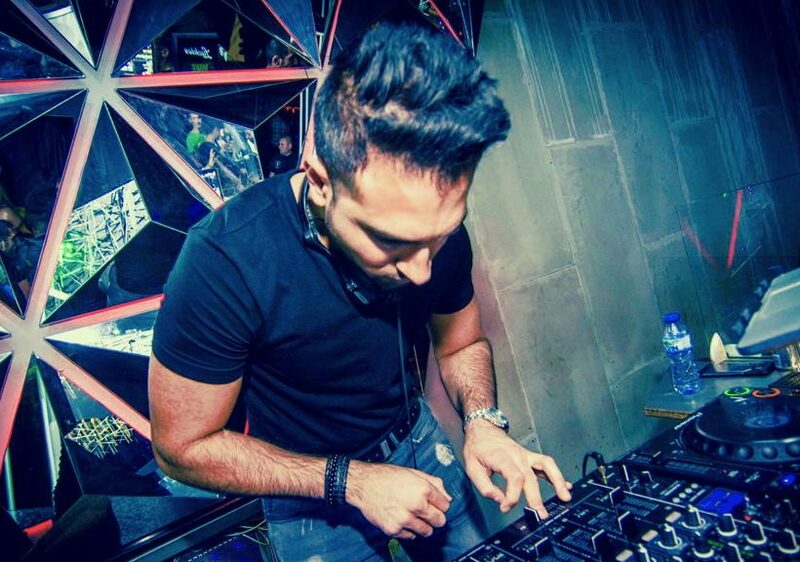 He provided the AMAZING dance floor and the confetti bombs..simply a perfect night with the most perfect DJ! Thankyou just isn’t enough. HV has been a pleasure to work with for our event. They have been incredibly flexible with our ever-changing needs and have continued to stay professional throughout the entire process. They work incredibly well independently so there’s nothing to worry about; just enjoy the party! 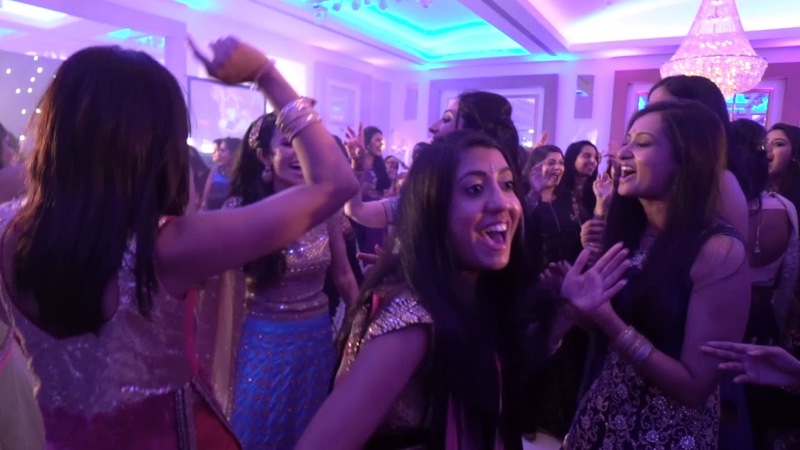 The music at the reception kept everybody entertained and there was not a single moment that the dance floor was empty- a true testament to a happy crowd!